GoGear® takes soft-sided organization to new heights with designs and features that complement your vehicle. accent materials and upscale stitching produce a durable product with luxury vehicle styling. holders that lock in place, securing everything from coffee mugs to over-sized beverages. Choose your style: open storage or closed compartments to best suit your needs. 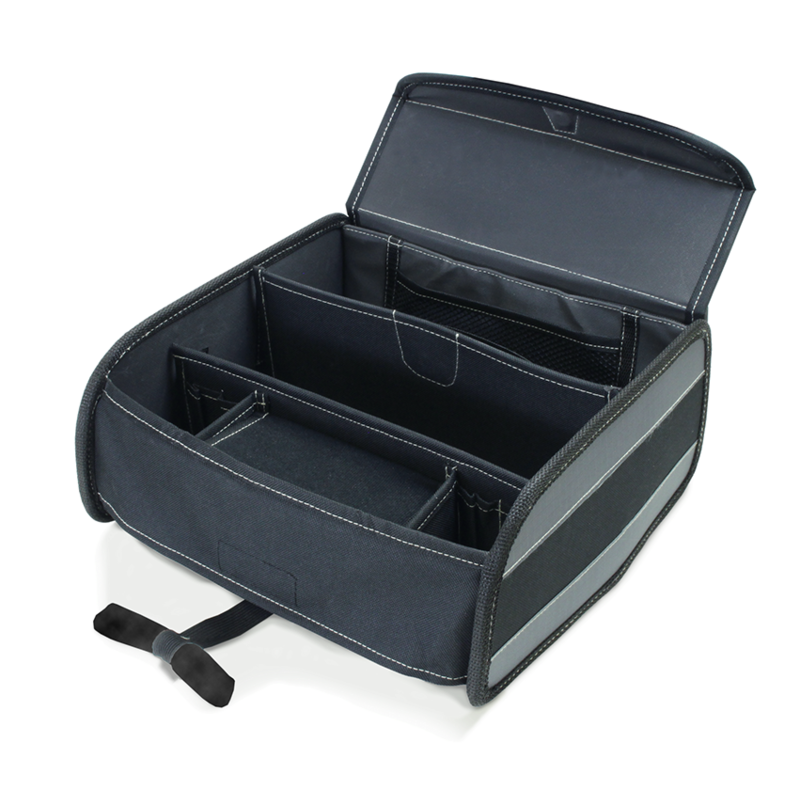 GoGear automotive organizers feature products designed to make your mobile life easier and clutter free. Choose from a vast selection of seat, cargo and specialty products that keep all your daily necessities secure and in their proper place. Traditional storage products are constructed to withstand your toughest demands. 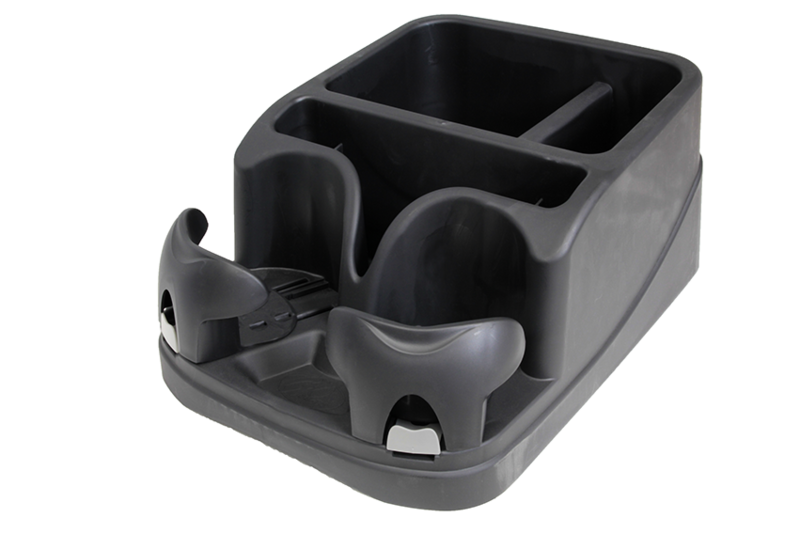 Made of high-performance resins, our seat organizers and cupholders provide organization solutions built with confidence.